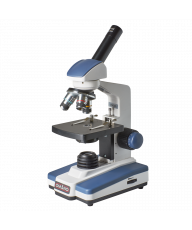 A micro soldering microscope is an essential tool for SMD soldering, PCB inspection and other types of electronics work and repairs. 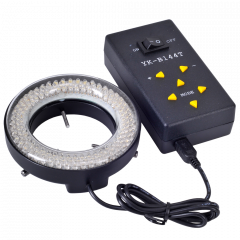 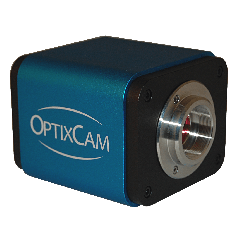 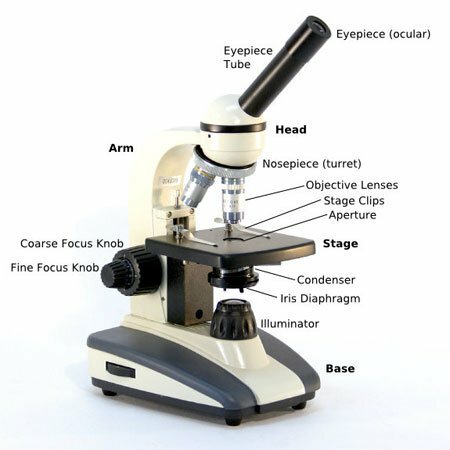 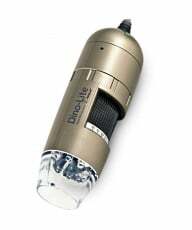 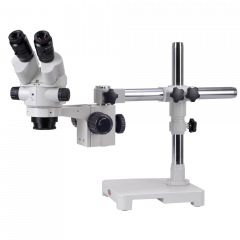 The best electronics microscope for soldering should have extended working distance, magnification from 10x-200x and the ability to attach a camera to record videos and capture images. 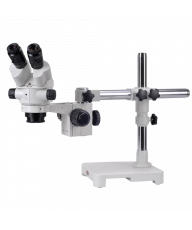 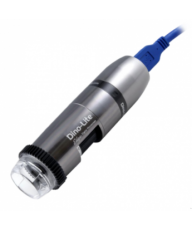 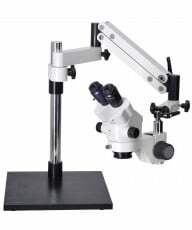 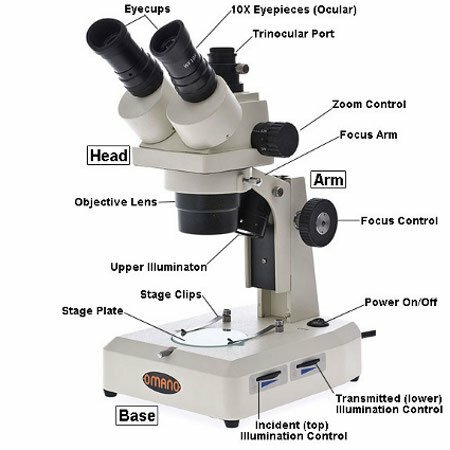 We carry all types of digital, usb and stereo microscopes at unbeatable prices.